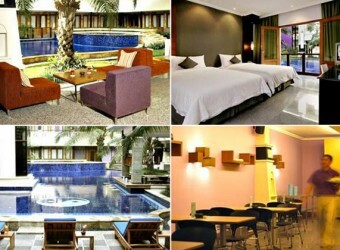 Bali Hotel Aston In Tuban is by Aston Group's business hotel with resort facilities, and it is located in Tuban, Kuta. It is good access to Kuta Beach and Discovery Mall. so guests can enjoy shopping and night entertainments.